The other day, I stumbled upon one of my favorite blogger's post about power statements. I too often think about the things I would want my friends, family, the people around me to say about me, the type of impact I would want to leave on people, the things people would say I always said. She had in her posts 27 power statements and it inspired me to create a list of my own. 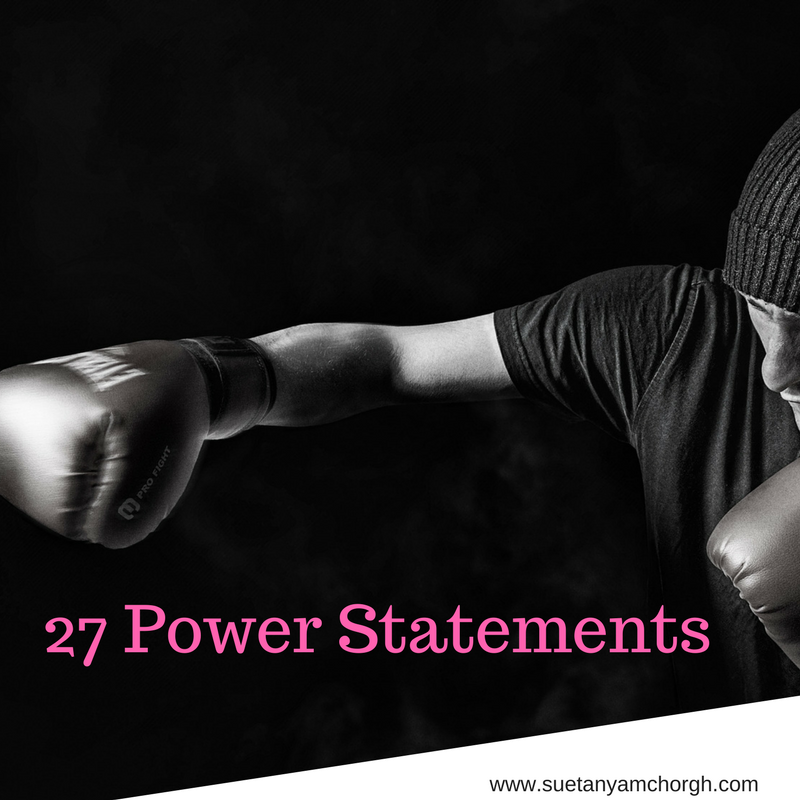 Here are my 27 power statements. You always have to be true to you. Self care should be a priority. Never stop being kind because people are unkind. Act from a place of love. Life is to short not to have fun. What I think about, I bring about. We are all human and we ALL make mistakes. Grace, through faith will always carry you forward. Tell me, what would be your power statements? Leave your power statement in the comment below.